Thanks to the great folks at MAKE for letting me stumble across this! The Fitzwilliam Museum at Cambridge has a 2300 year old Roman multitool, with eating utensils, picks, and the same sort of unidentifiable weirdities the Swiss are famous for. Wouldn't the amount of silver in this item make it rather valuable in Roman times? I'm amazed it's as tarnish-free as it is, I didn't think the metals they were using back then let things survive for 2300 years. 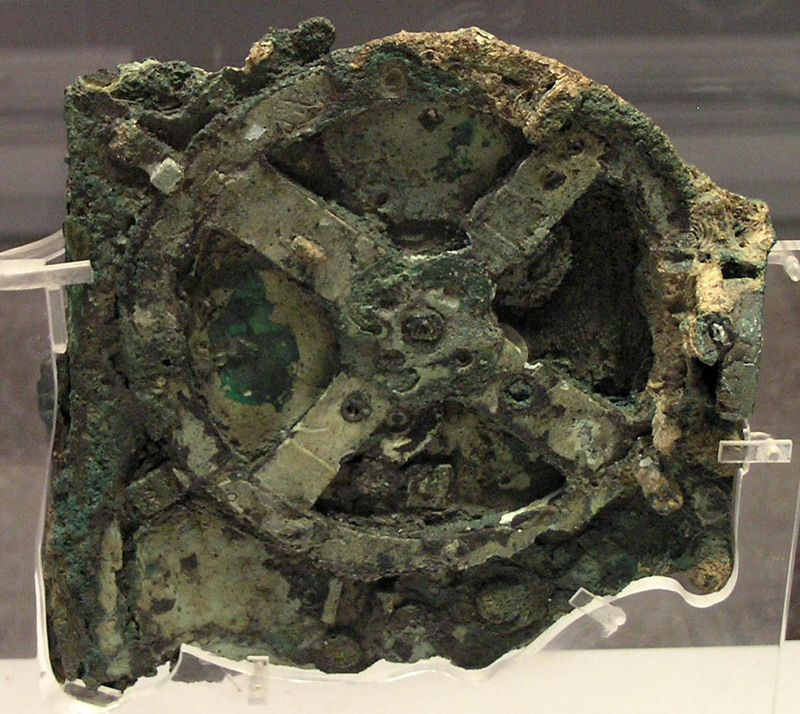 Then again, I usually think of things like the Antikythera mechanism that are saltwater-corroded. Well, the differential corrosion is due to the different materials used -- most of it is silver, but the knife blade is iron (steel? ), presumably in order to hold a sharp edge for longer. It's a pity the three documentation sources in the catalogue aren't hyperlinked.